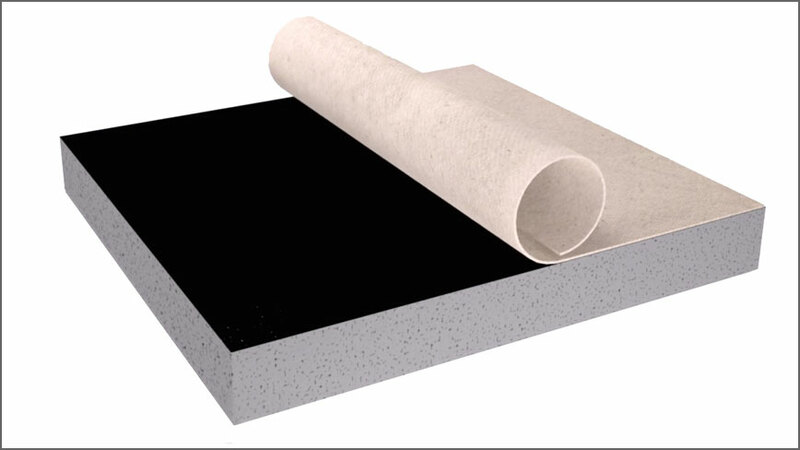 PQ2017 is a 50 g/m² 100% spunbonded polyester fabric for use as a reinforcement to PermaQuik PQ6100 hot melt monolithic membrane. 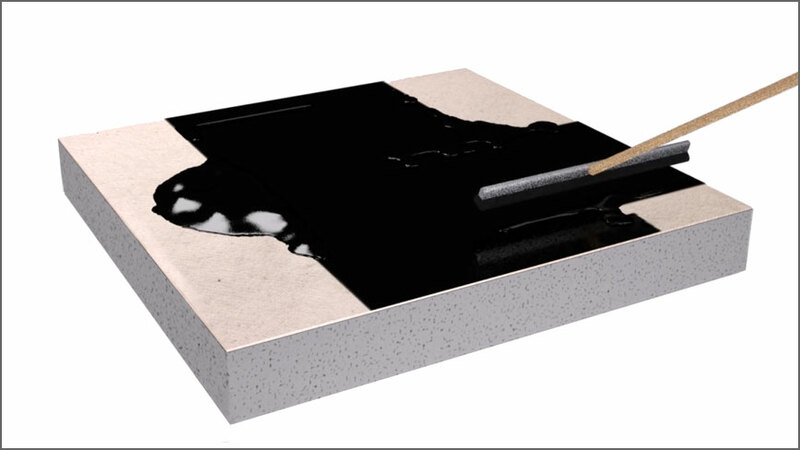 PQ2017 polyester reinforcement layer is lightly brushed into the first 3mm (minimum thickness) coat of PermaQuik PQ6100 membrane ensuring complete embedment. 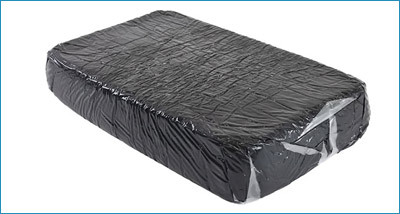 PQ2017 polyester reinforcement overlaps should be at least 75 mm. 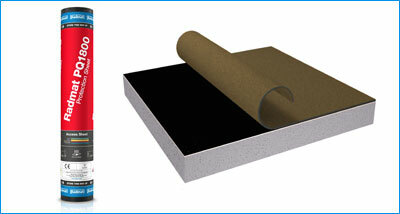 PQ1800 Protection Sheet is used as secondary layer or a top surface over PermaQuik PQ6100. 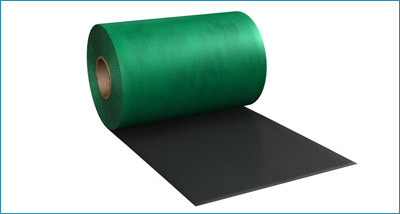 An elastomeric membrane (Neoprene Compound) for use as a reinforcement to PQ6100.